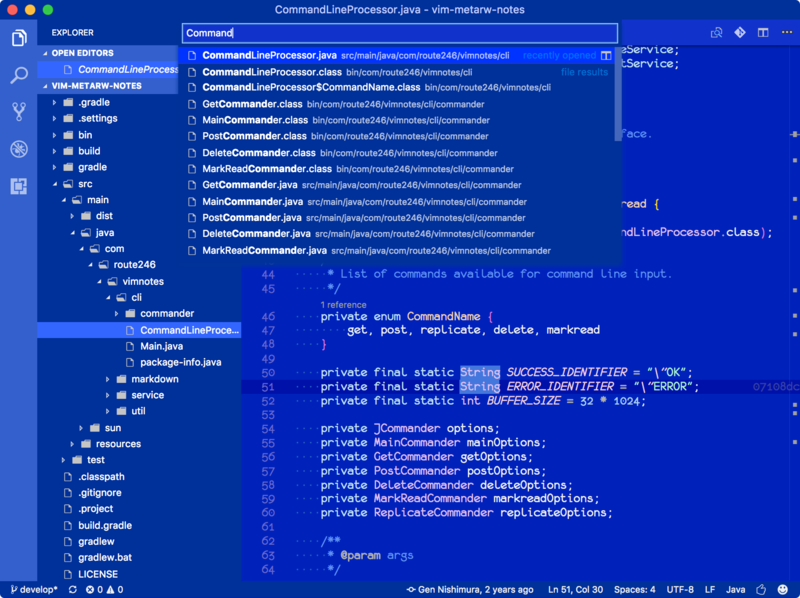 Visual Studio Code>Themes>Cobalt BlueNew to Visual Studio Code? Get it now. 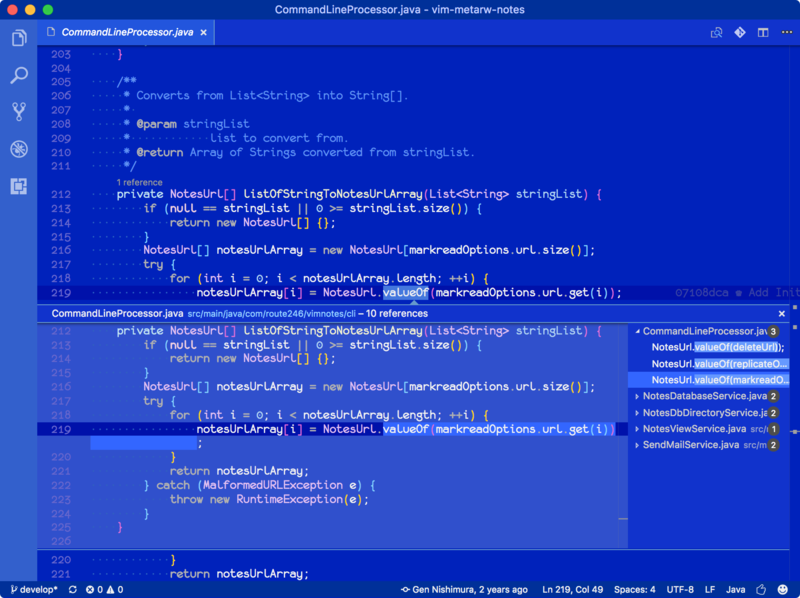 This is a custom color theme for Visual Studio Code, based on vs-dark theme. 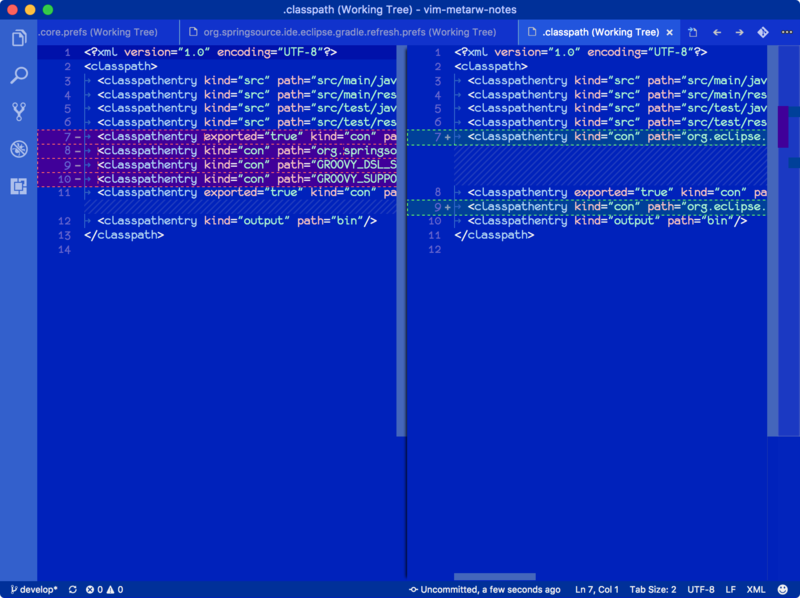 After trying a number of color themes from Visual Studio Marketplace, I was wondering why all those themes out there look similar... the black background. We have millions of colors to choose from, why should we stick to black and white? So my custom color theme started from "something other than black". 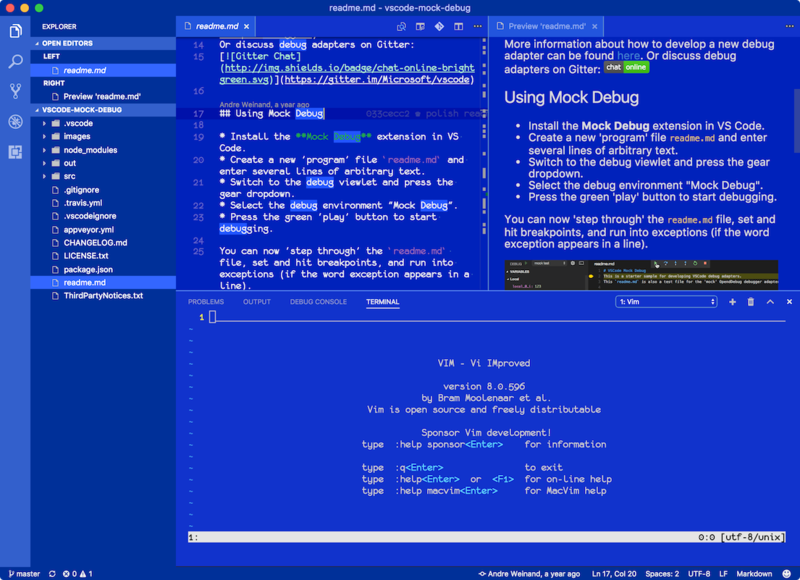 Having been a long time MSX user, I thought I'd create a color theme which resembles the default MSX BASIC colors that I'm familiar with. So... here it is. The color scheme Cobalt Blue has chosen may look weird at first sight. But once you get used to it, you might actually find it fun to work with, like I do. I hope you do.